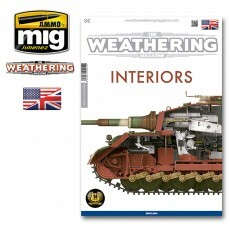 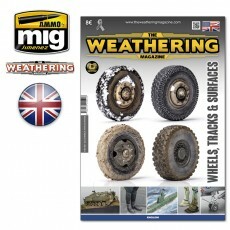 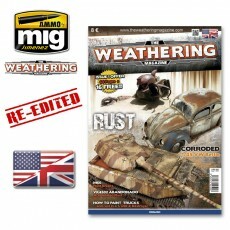 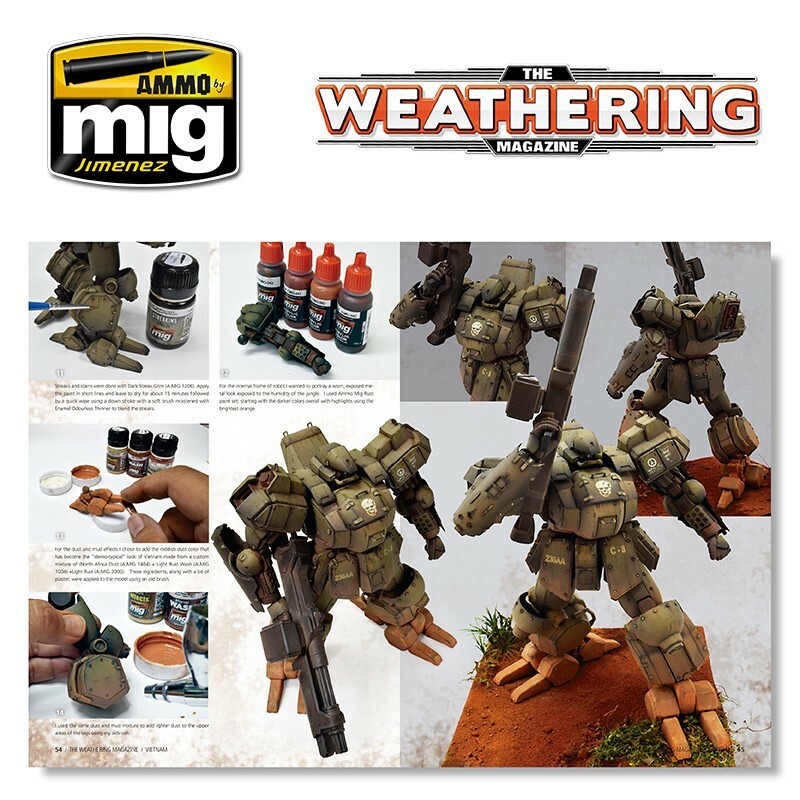 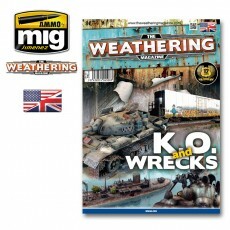 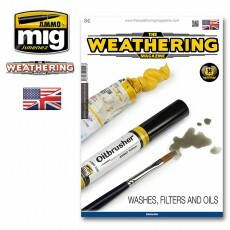 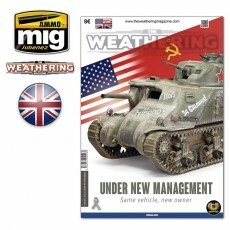 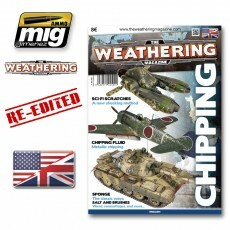 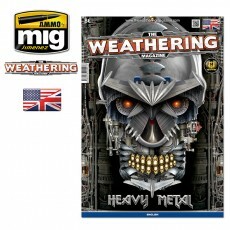 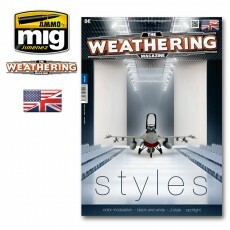 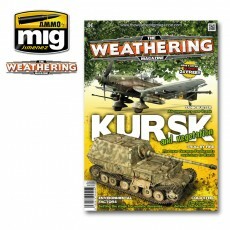 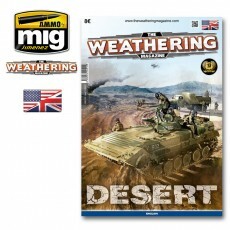 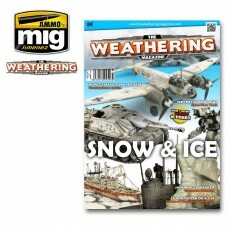 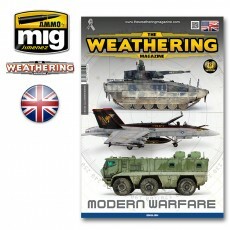 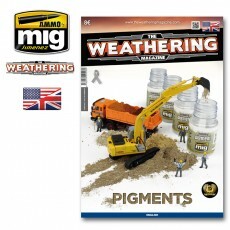 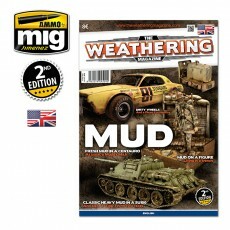 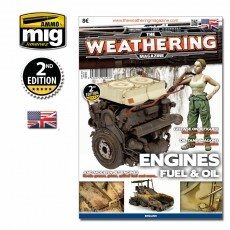 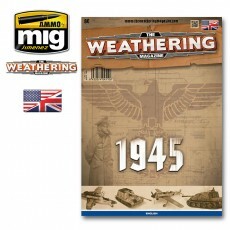 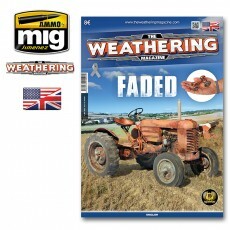 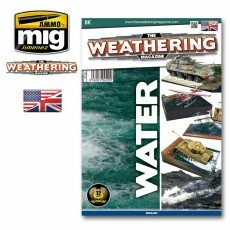 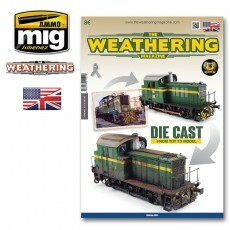 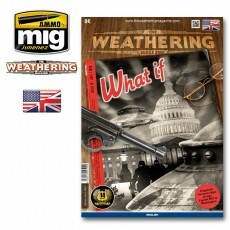 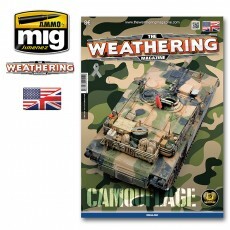 Now on sale, Issue 8 of The Weathering Magazine. 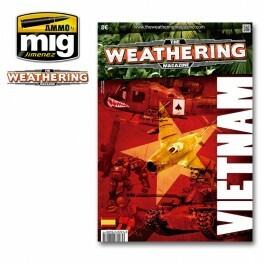 This time focused on the Vietnam War. 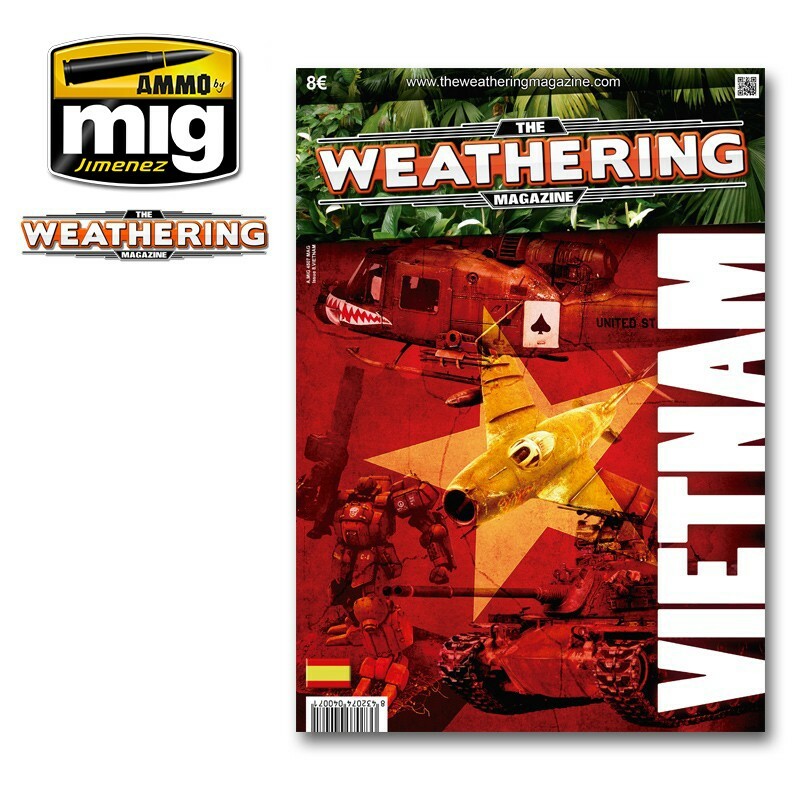 Inside you will find how to create a jungle diorama, how to obtain the characteristic earth and dust colors of Vietnam, and realistic painting of helicopters and airplanes as seen in the war. 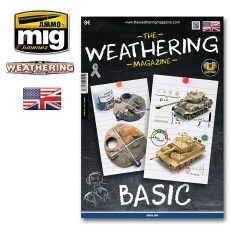 This, and so much more. 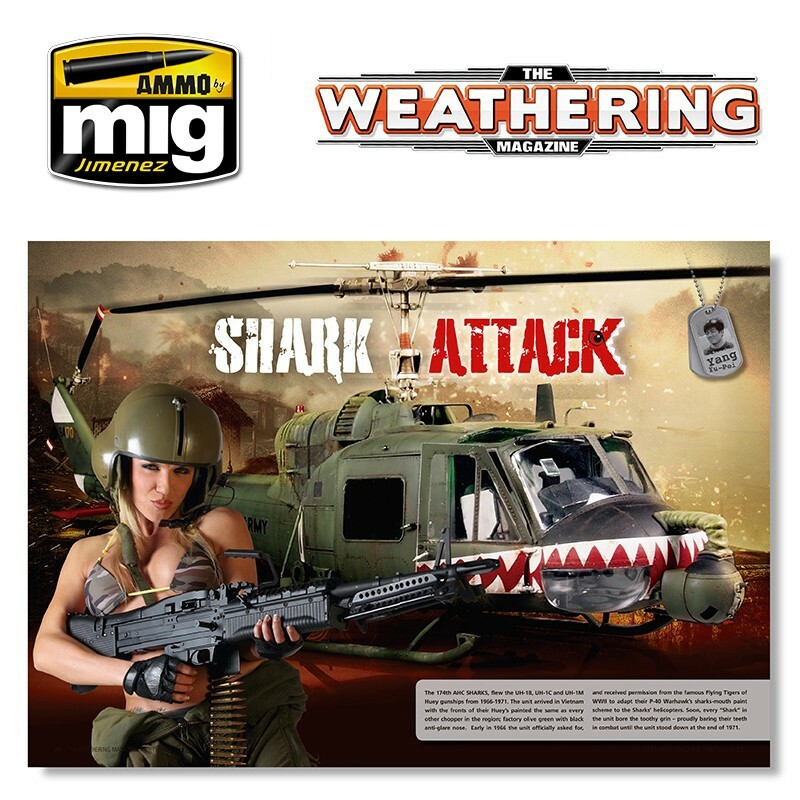 So much, that the magazine includes 8 bonus pages full of tricks and techniques to cover the topic in depth and have even more fun. 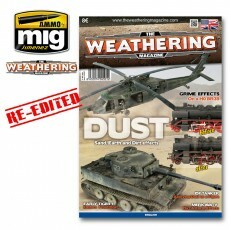 As always, the best modelers in the world will explain all of these techniques. 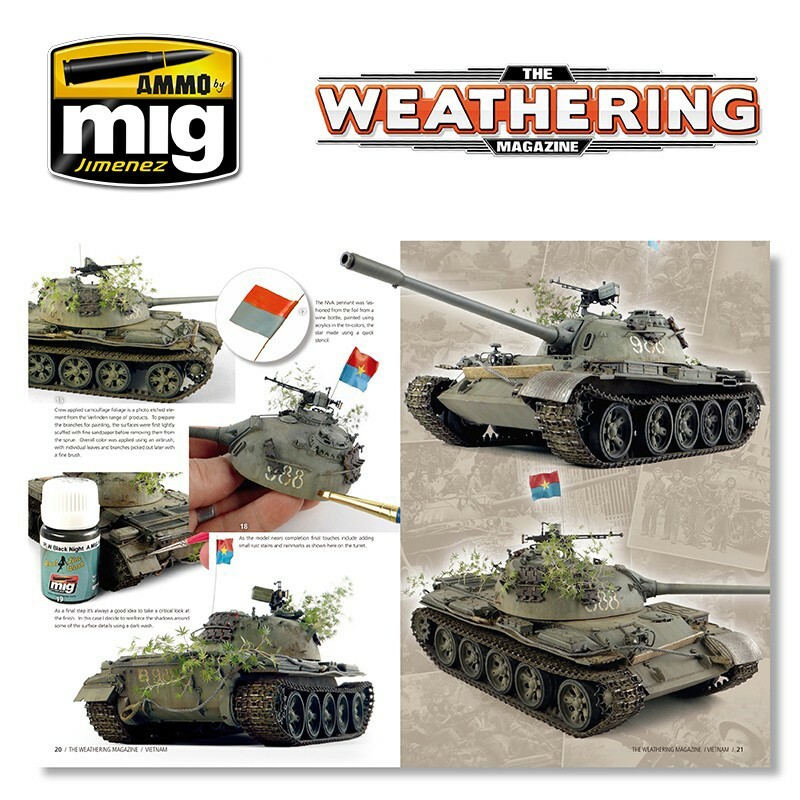 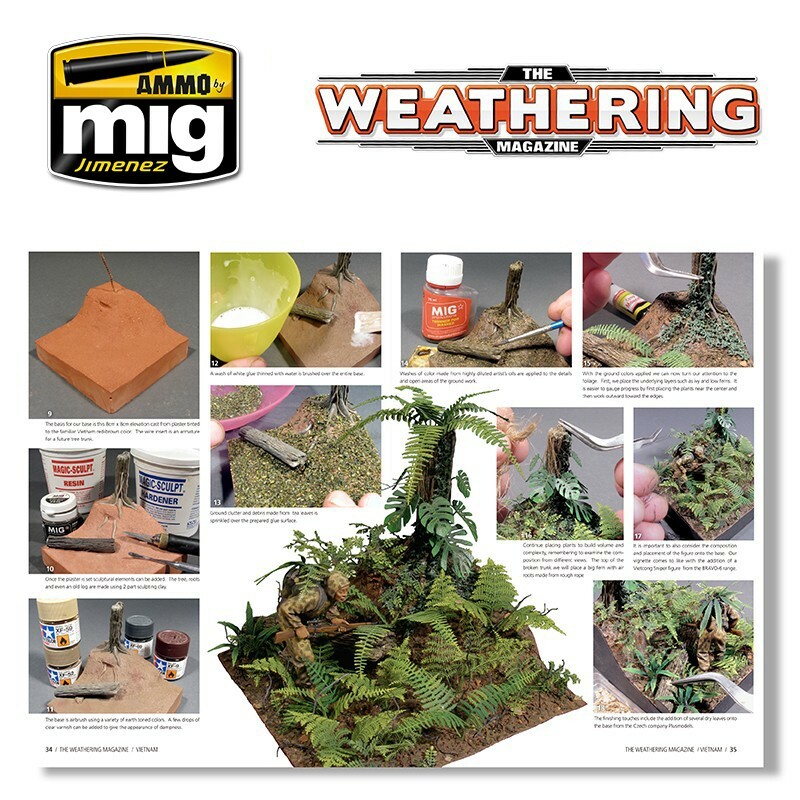 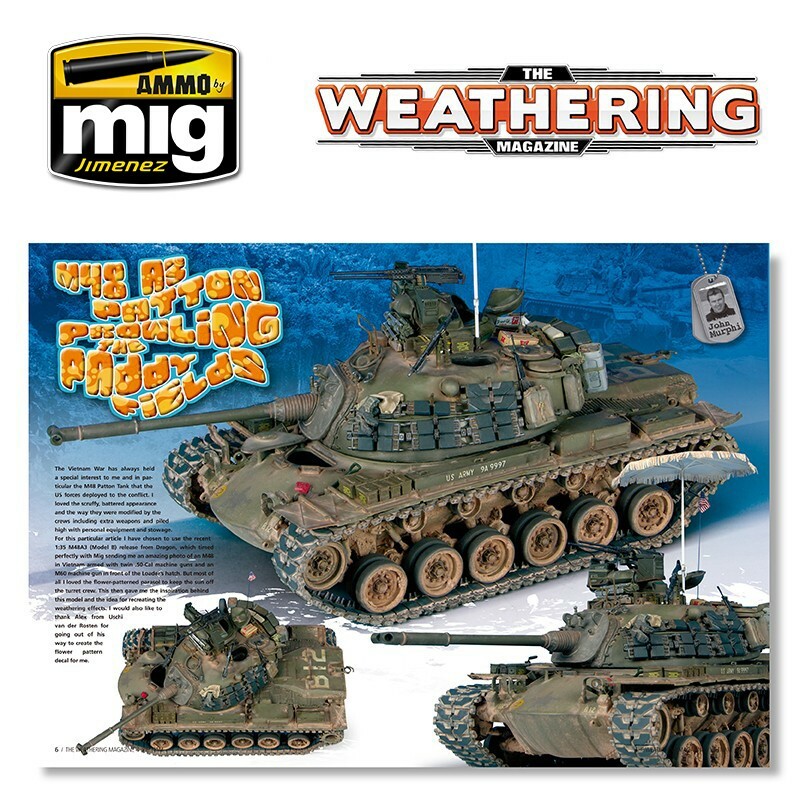 The Weathering Magazine is the perfect reference guide paint to collect and create the largest encyclopedia in the library models essential reference for any modeler.